Senvion has reached the historic milestone of 1,000 wind turbines installed in the UK. The landmark wind turbine was installed at the Innogy Renewables UK Ltd. Mynydd Y Gwair Wind Farm in South Wales earlier this month. 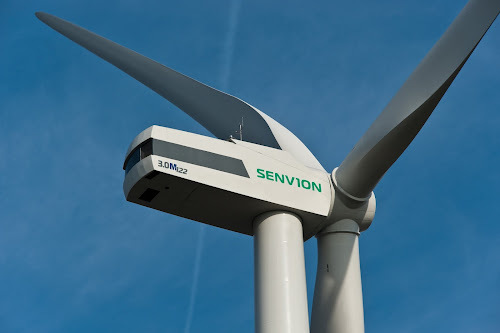 The news culminates a highly successful three years between 2016 and 2018 during which Senvion has installed 350 onshore wind turbines in the UK equating to 768 MW, more than any other single manufacturer has installed in the same period. 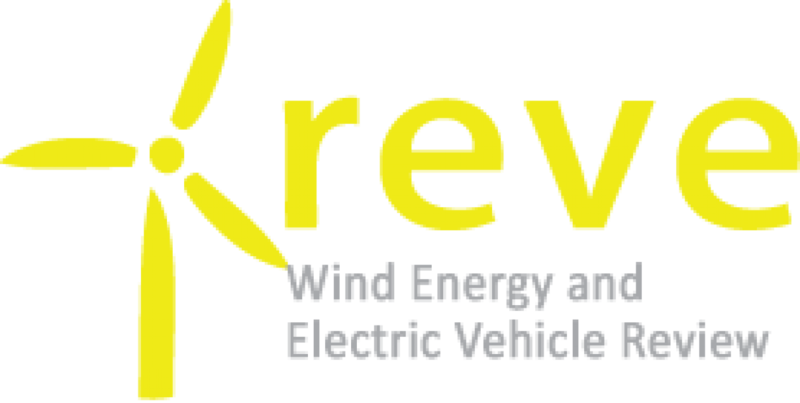 Senvion’s current UK onshore cumulative wind power capacity stands at 2,200 MW, generated by 116 wind farm projects, which provides 5,800,000 MWh/year to the UK grid (5.8TWh/a). This is equivalent to the amount of electricity required to power nearly 1.5 million average UK homes. The 1000th wind turbine to be installed was a Senvion MM92 model at the Mynydd Y Gwair Wind Farm near Swansea. The wind energy project consists of 16 Senvion MM92 wind turbines with an installed capacity of 32.8 MW. This is the tenth wind farm Senvion has built with Innogy Renewables UK Ltd.